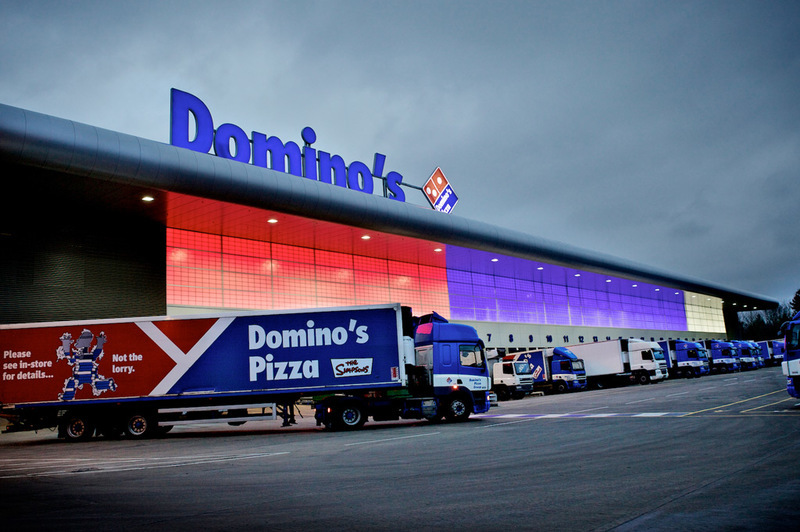 Domino’s required the building to be a state of the art Commissary at West Ashland in Milton Keynes. The £28 million facilities will provide the pizza dough for over half of Domino’s current 600 plus stores and have growth capacity to support Domino’s planned expansion to 1200 stores by 2021. The site development is now complete with a new UK head office which is situated directly adjacent to the new commissary. In conjunction with main building contractor Buckingham Construction, this cold store construction project was required to build a new facility to complement the existing Kingston site also situated in Milton Keynes which had reached its production capacity. The facility was built to comply with the Building Research Establishment Environmental Assessment Method (BREEAM) and achieved an excellent rating. ISD-Solutions created the required hygienic environment for the production of Domino’s Pizza dough in its commissary. 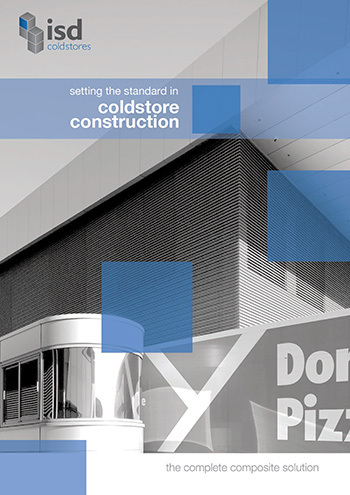 A cold store was also constructed within the facility to store Domino’s product prior to distribution to its franchise outlets. The ISD Coldstores Division is able to offer the widest variety of temperature-controlled hygienic environments to suit the client's needs.